We see time and time again, that the successful websites are the ones that adhere to a few basic rules and never deviate from their application. Below are five of these rules. They might seem simple and irrelevant in some cases, but take a look through your WordPress website, looking through each page to see if you have applied these principles. We promise you that if you do - your website will be engaged more by your users; and that engagement will lead to higher conversions if that is your goal. Sometimes the most simple and easy changes are the ones that yield the best results; and with some basic knowledge you can achieve these improvements without a professional web development company. The Shutterstock creative trends of 2018 (view here) suggest using authentic, believable and realistic imagery. 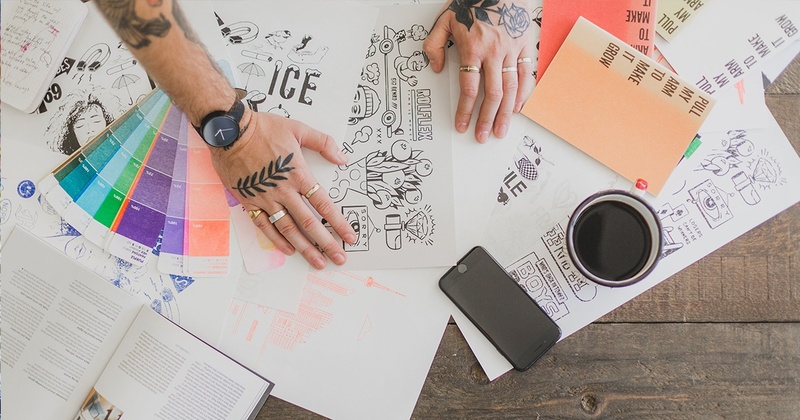 Using images that look and feel authentic to your brand or message can be the difference in drawing in (or turning away) users. Now is definitely the time to use vibrant colours, vivid colours stand out from the background and injects a sense of energy into your web pages. Engagement requires energy from your users, so energize them. Remember the colour for the year is ultra violet - Shades of purple are in! 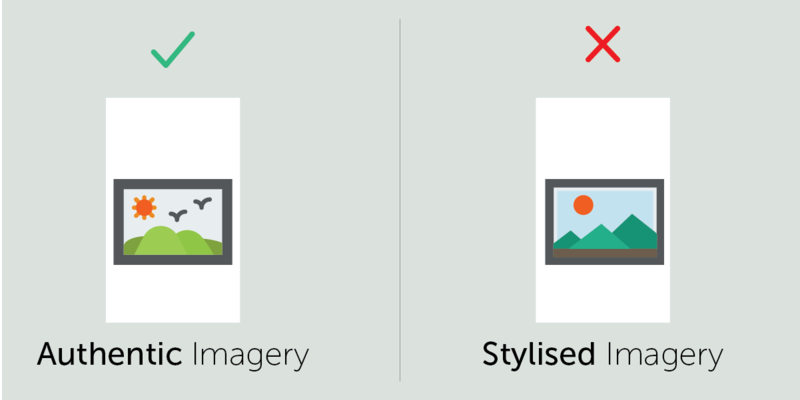 Adding simple icons in content boxes can drastically enhance a web page. 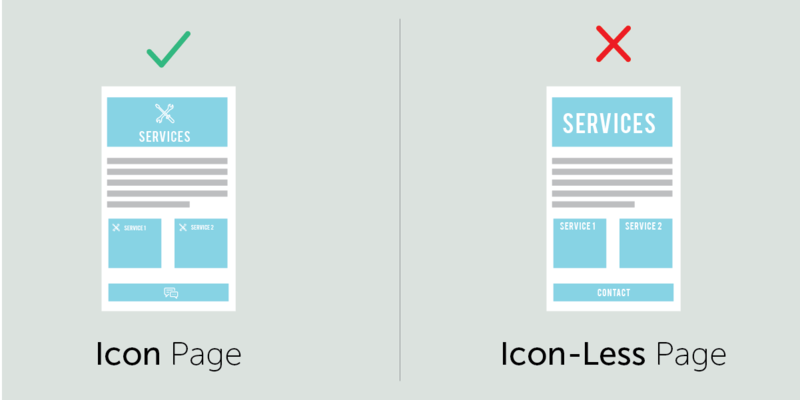 Icons can guide user to the utility of a page without the need to actively read what the content are. The more visual cue's you can give your users, the more engaged they will be. 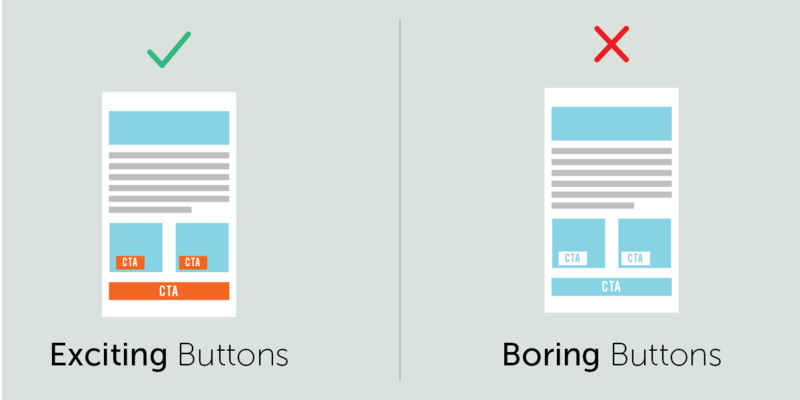 Creating space around page elements is often overlooked. Adding a bit of empty space around elements can go a long way in enhancing your Site. Rather have too much white space than too little. 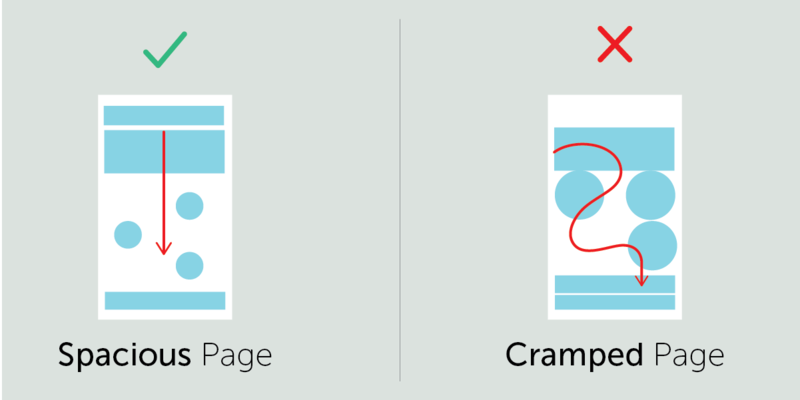 Cluttered pages tend to have higher bounce rates. Call to Actions on pages such as Contact Us, Request Quote, Order Now should stand out on a page to attract attention. To make them stand out, your site must have predefined rules related to CTAs. 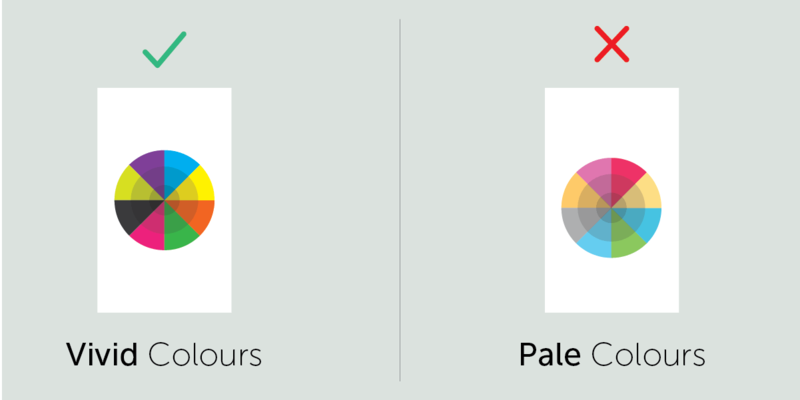 CTAs should all conform to specific colour and size rules. If you are not sure how many rules you should have, stick to one colour and one size for all you CTAs. This will lead to a more consistent experience and higher engagement and conversions. For more insights into what a WordPress website costs, we suggest downloading our eBook that breaks down the how we cost a WordPress website is costed. This eBook is for both agencies and clients of agencies.